Welcome to Mallucci London. A state-of-the-art Cosmetic and Aesthetic Clinic, founded by internationally renowned Plastic and Cosmetic surgeon – Mr Patrick Mallucci. 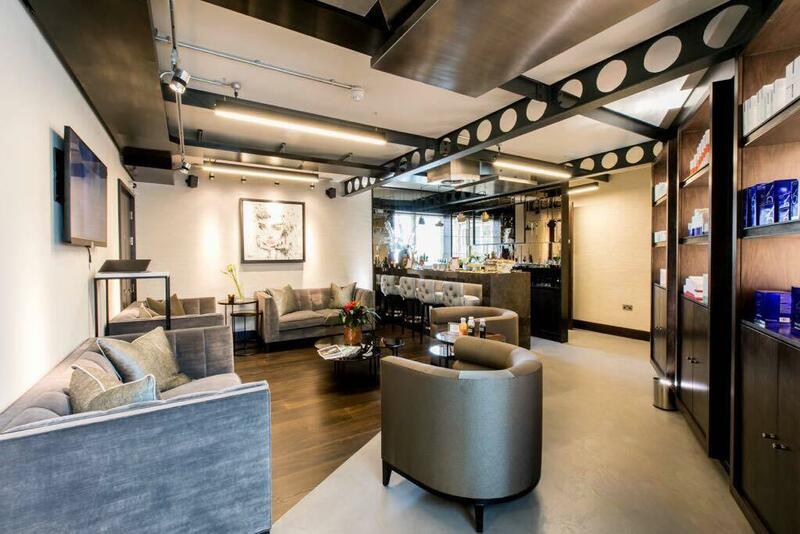 Mallucci London is a multidisciplinary aesthetic clinic based in central London, offering the most advanced and innovative techniques for both surgical and non-surgical treatments, it also offers its very own operating theatre. Mallucci London is not only home to Mr Patrick Mallucci, but to his highly experienced team of clinicians, who are experts in their individual fields and able to deliver the highest standard of care to patients.